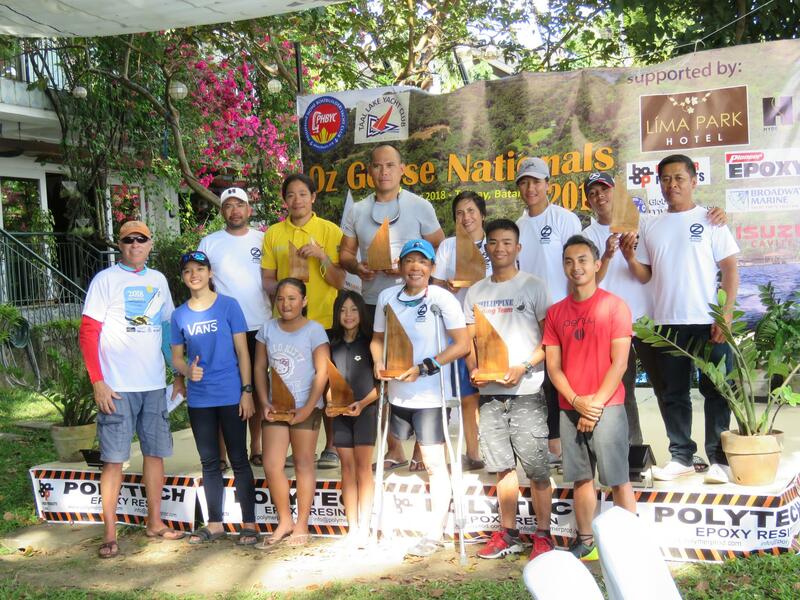 A locally developed sailboat called the Oz Goose known the world over as sailboat you can have for less than the price of an iPhone recently held its National Championships on the weekend of 3-4 November at the Taal Lake Yacht Club (TLYC) in Talisay, Batangas. 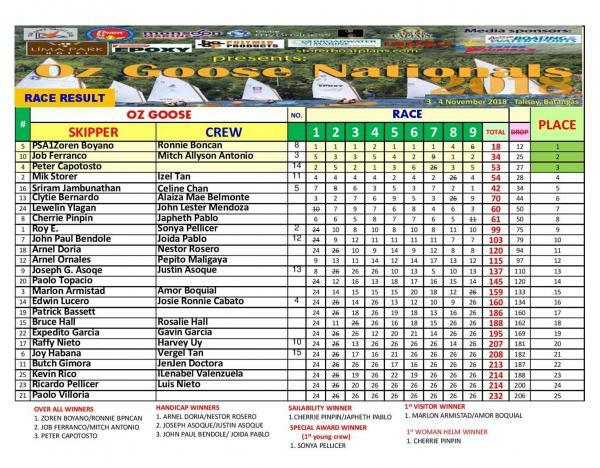 25 teams participated in the Oz Goose National Championships 2018 in just as many boats. People from all walks of life participated in the regatta, some from as far as Cebu. 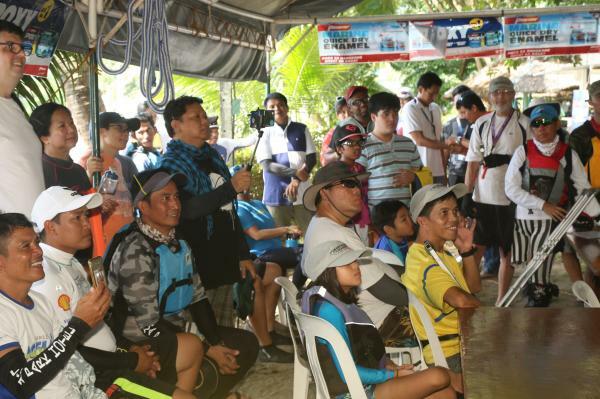 There were expats, corporate executives, entrepreneurs, regular employees, factory workers, students, children and persons with disabilities (PWDs) that participated in the two day event. 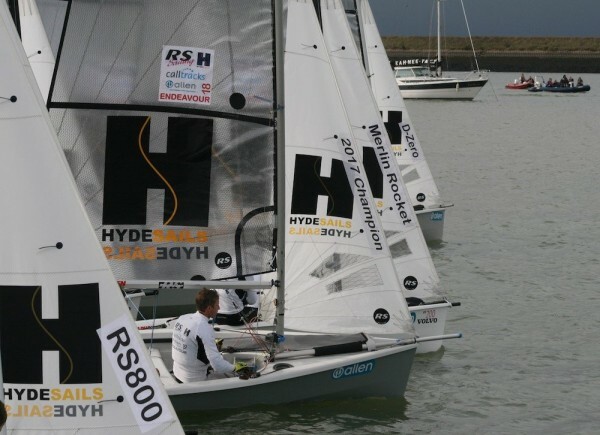 Proving once and for all that sailing with the Oz Goose is an inclusive sport that can appeal to everyone. Four teams from Sailability Philippines, the paralympic sailing group of the Philippine Sailing Association (PSA) participated in the regatta, they were led by Cherrie Pinpin and Clytie Bernardo who recently participated in the Hansa World Cup in Hiroshima. The PSA was represented by Zoren Boyano and Ronnie Boncan. 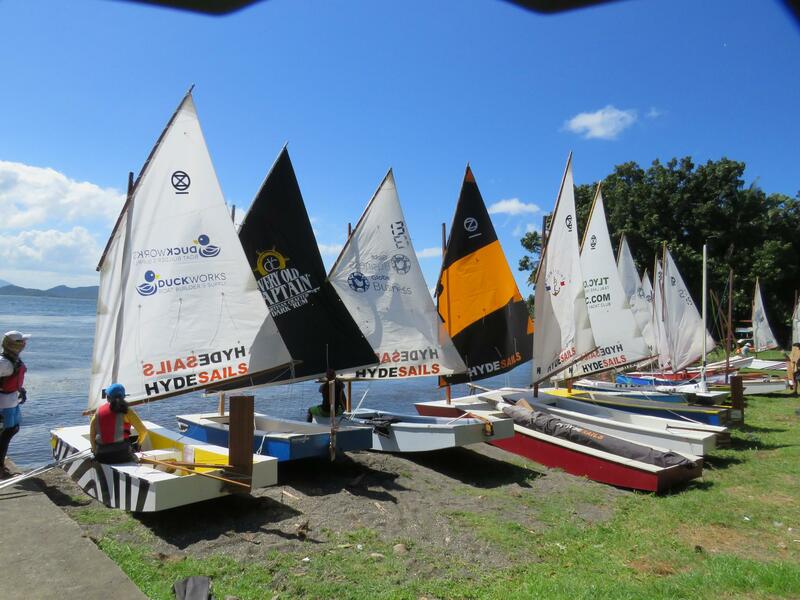 The the two day regatta was organized by the Philippine Home Boat Builders Yacht Club (PHBYC) a virtual yacht club that facilitated the development and building of more than 50 Oz Goose sailboats all over the country. The club was able to solicit corporate sponsorship to finance the event and subsidize the participation fee required of the participants. 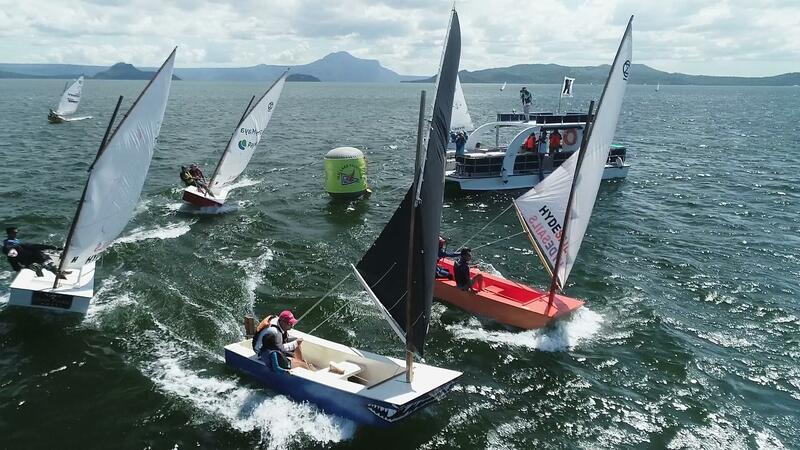 Major sponsors include Lima Park Hotel, Isuzu Cavite and Hyde Sails, together with Pioneer Adhesives, Polymer Products, Globe MyBusiness and Very Old Captain rum. 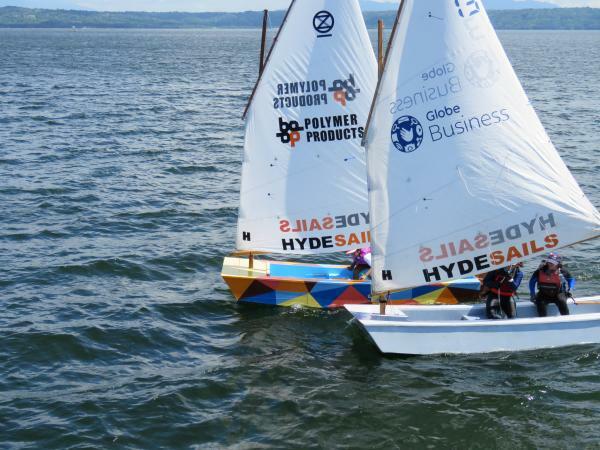 These sponsors had their logos on various sailboats participating in the regatta, further adding color to the event. 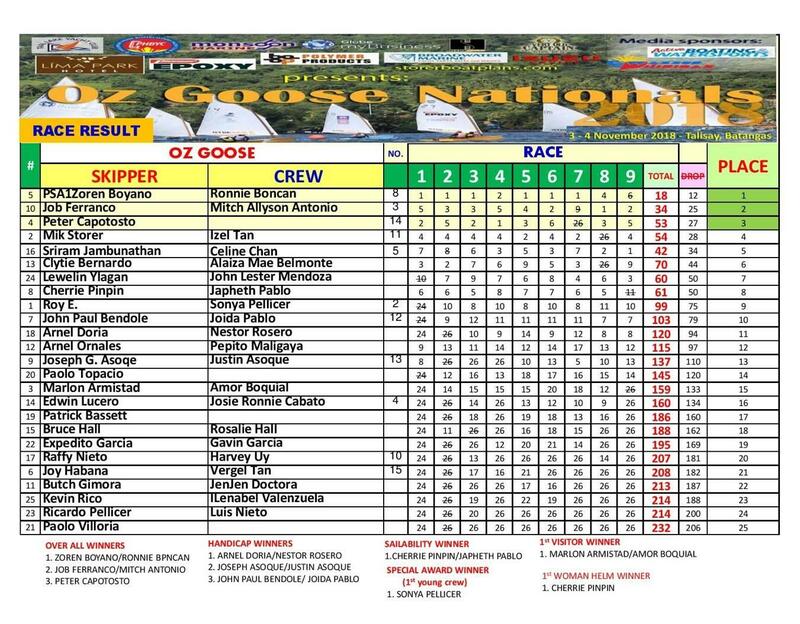 Conditions on the first day were ideal of small boat racing and from the first race the fleet was dominated by the racing sailors from the PSA followed by the top three finishers from last year’s Oz Goose Nationals. 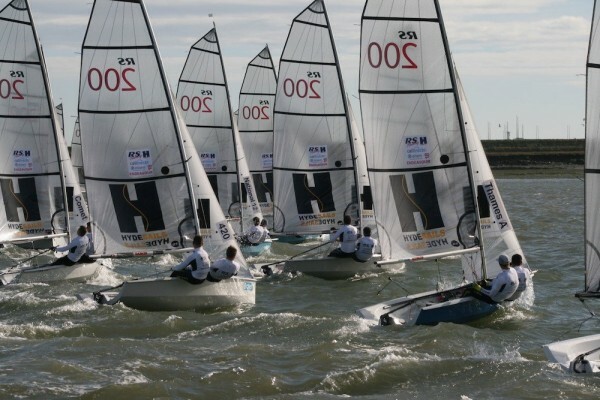 The real battle was in the middle of the pack where the paralympic sailing team were holding their own with the able bodied weekend warrior sailors who race regularly at TLYC. 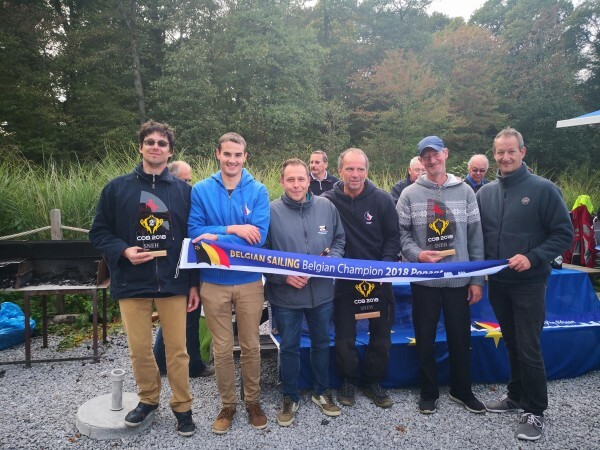 At the end of the first day a total of seven races were completed out of target of nine races for the series, giving the sailors motivation to party harder for the evening halloween costume party. 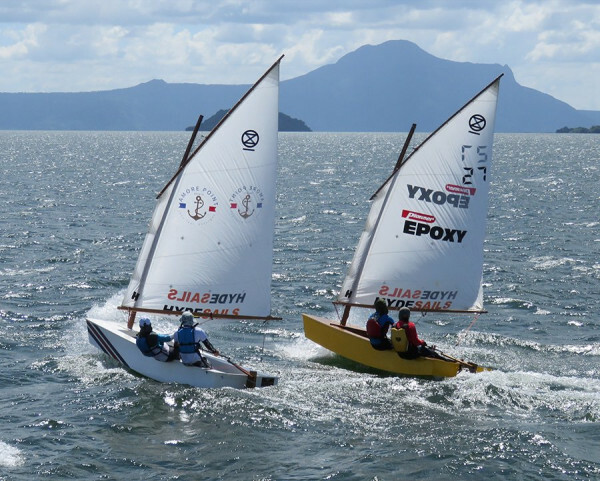 Peter Capotosto the commodore of the Taal Lake Yacht Club had this to say about the regatta; “Racing is the best way to improve yourself as a sailor, the boys from PSA dominated the racing because they train all the time and learn from those they compete against. 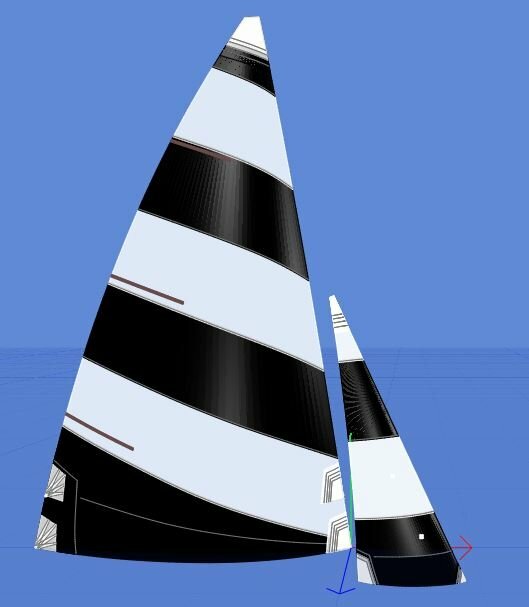 I am glad that they’re here and I’ve noticed that our regular Oz Goose sailors are learning from them and are upping their game and I’m looking forward to the improved level of competition in future races” Mr. Capotosto said. Conditions were forecasted to be a little stronger on Sunday and sure enough it was. The racer were looking forward to only having to do two races. There are few capsizes but all racers were able to self recover, another nice feature of the Oz Goose is that there’s no water in the boat after you right it from a capsize. 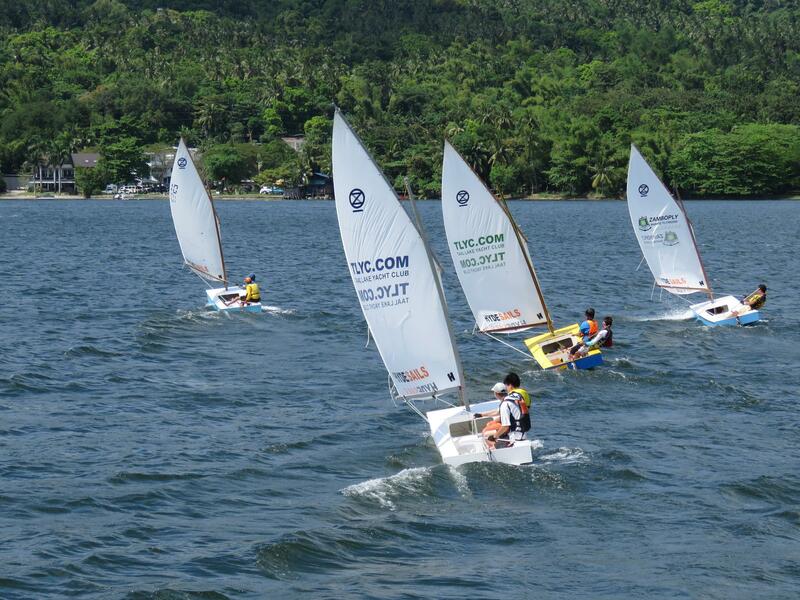 The following are the winners of the regatta: For Sailability Philippines: Cherrie Pinpin with Japeth Pablo. 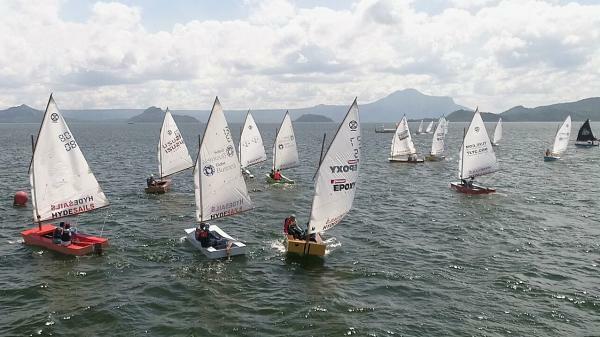 For Women’s helm: Clytie Bernardo with Alaiza Belmonte, Youngest participant: 9-year-old Sonya Pelliler. Most improved awards go to: in third place were Bong Bendole and Joaida Pablo; in second were, Joseph Asoque and Justin Asoque; and in first place were Arnel Doria with Nestor Rosero. 3rd place overall, Peter Capotosto; 2nd place overall, Job Ferranco with Mitch Antonio; 1st place overall Zoren Boyan with Ronnie Boncan of PSA.